We have created our very own worldwide brand "Vietnam Hair Star". Worldwide these have proven to be a huge success with distributors selling them to salons, retailers and individuals. 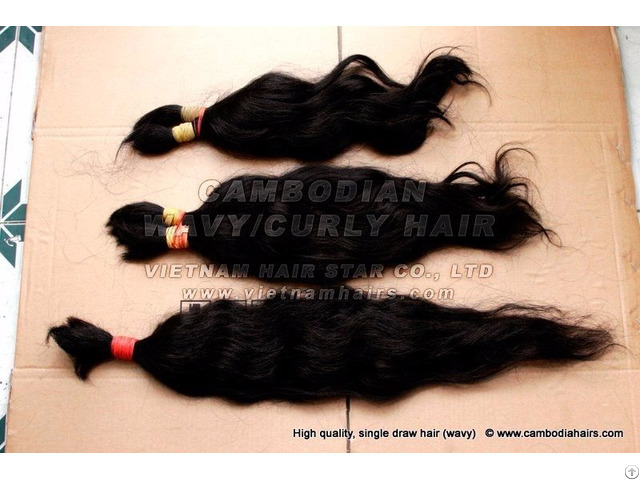 Our Cambodian hair is 100% original hair which imported from Cambodian collectors. We only wash again, combine all small bundles have similar textures to bigger bundles and change their rubberband to our standard rubberband. No lice, no nits. Quality of hair: Strong, thick, coarse. Very suitable for African women. - Other applied in fashion industry, beauty industry... depending on production technology and usage purpose. Our criteria: "Friendly - Trustful - Quality"
The most popular sizes which can be supply with very big quantity from 20cm to 50cm (or from 8" to 20”). Business Description: Vietnamese hair is a product of vietnamhairs.com (Vietnam Hair Star Company Limited). 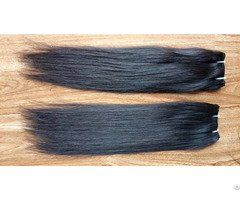 Our company is a leading company in Vietnam about human hair export. 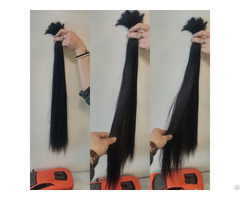 We have very close relationship with network of hundreds human hair collectors in Vietnam, Cambodia and we are becoming one of biggest collection points for human hair in Vietnam. 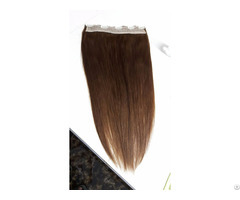 Also, we are a direct manufacturer (are the most professional manufacturer in Vietnam) for all kind of hair extensions products so we are qualified to ensure the ability to supply large quantity of human hair with best quality and competitive price. Currently, we are exporting to the market of China, Thailand, India, Brazil, Angola, Europe, North America... with total quantity upto 3000Kg every month. Though so, we never stop growing our collection system and still continuing explore new markets around the world everyday.